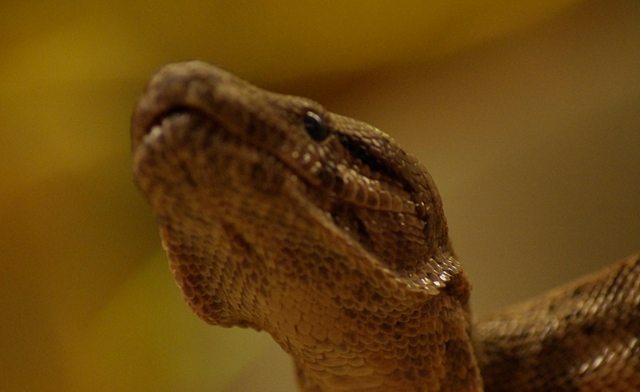 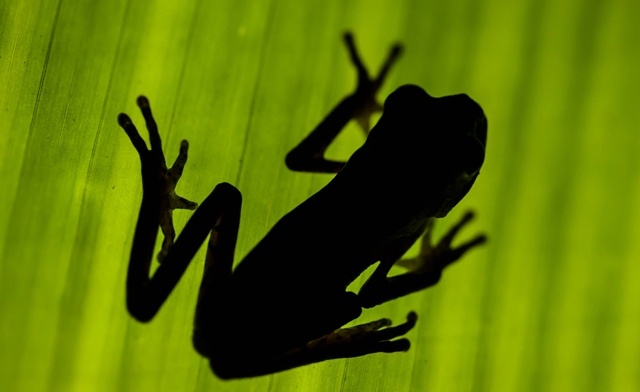 Visit some scaly critters with two admissions to this reptile pet zoo, or opt for a family pass. 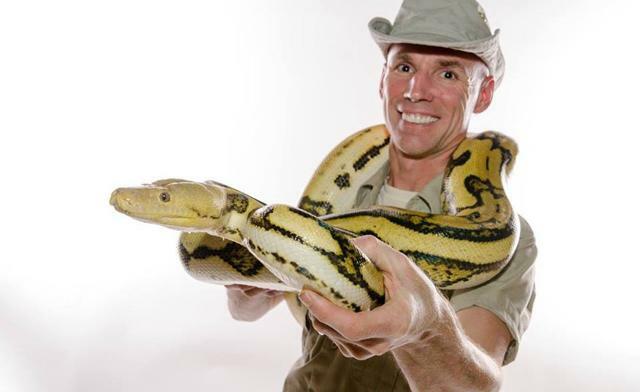 Giant pythons, alligators, tarantulas...oh my! 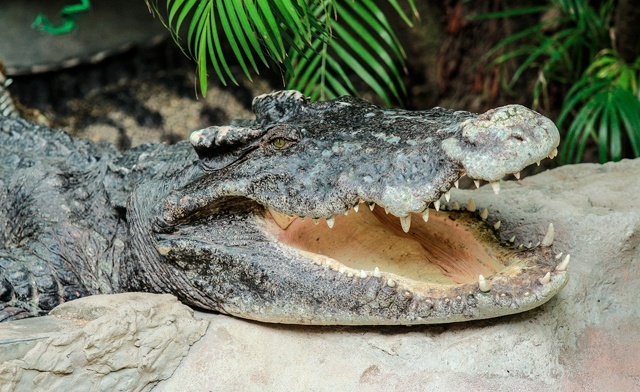 More than 150 animals inhabit Little Ray's Reptile Zoo including some of the world's most famous reptiles, such as rattlesnakes and cobras. 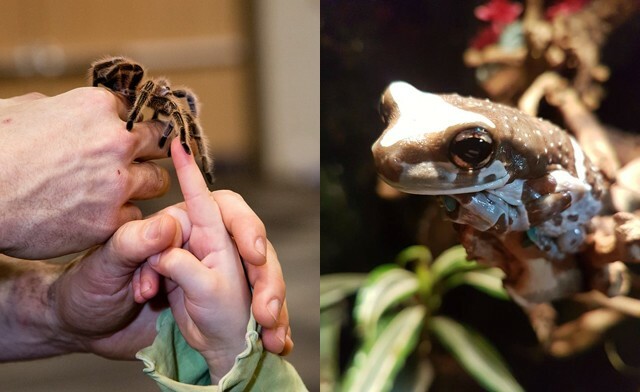 A hands-on room with a 3,000 gallon aquarium gives visitors the chance to meet and greet animals and learn about endangered species. 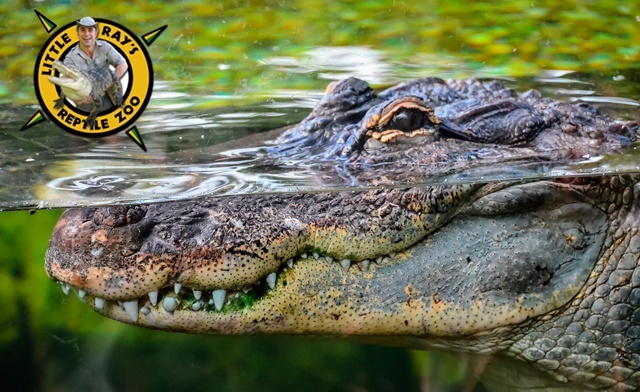 The largest reptile rescue in Canada, Little Ray's has been providing children and families with a fun, interactive approach to eco education and animal learning since 1995. 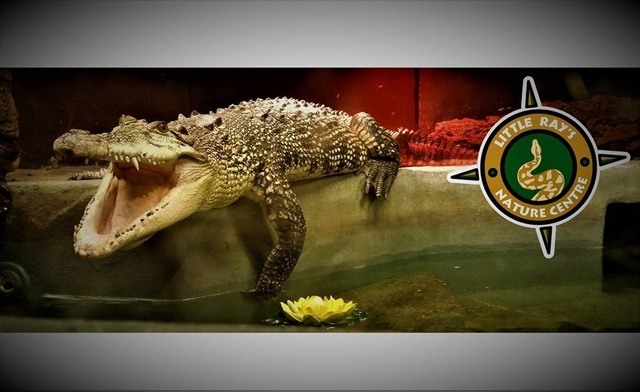 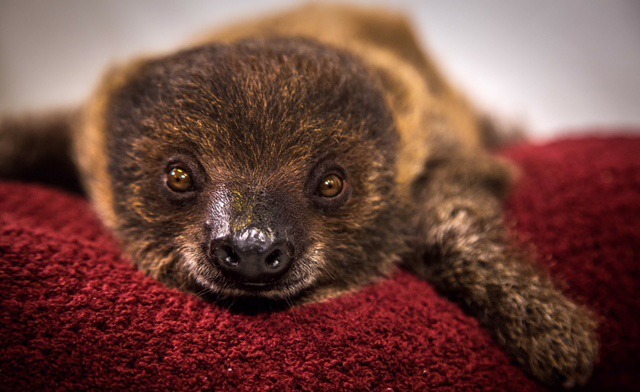 In addition to their reptile-filled zoo, Little Ray's offers summer camps, party packages and other fun learning opportunities for nature enthusiasts and animal lovers.